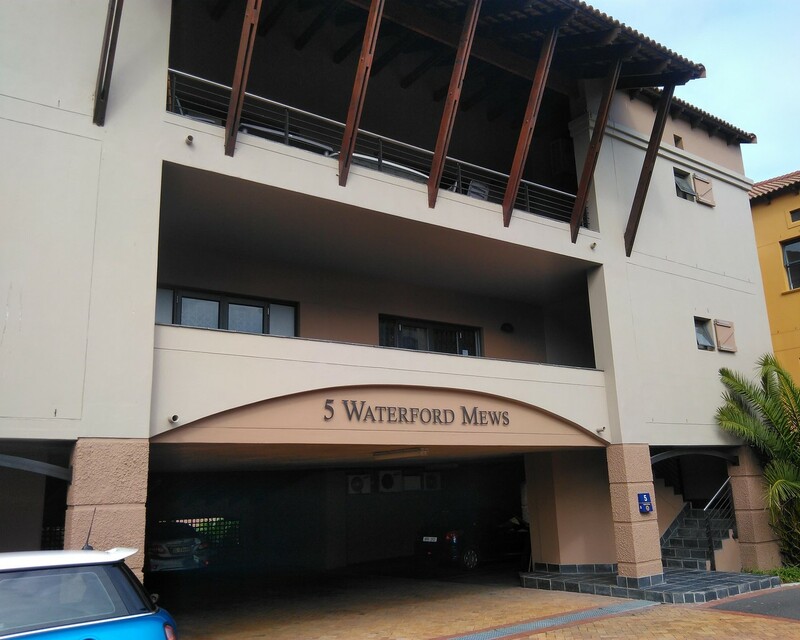 156 Sqm Office to rent on the 2nd floor at Waterford Mews in Century City. Fitted out office space that is mostly open plan, with a small office and meeting room. The space has a kitchen, small patio and access to bathrooms on the floor. Tenants also have access to a small entertainment area on the canals. Waterford Mews is a modern A Grade office park offering 24 hour security with full access control. Tenants have access to 7 parking bays for this office suite. The office park is close to all main public transport services in the area.